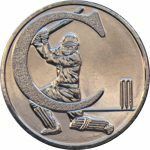 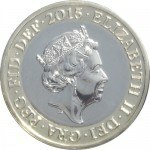 The Royal Mint have just announced a new standard £2 coin reverse, to replace the familiar technology reverse, used 1997-2015. 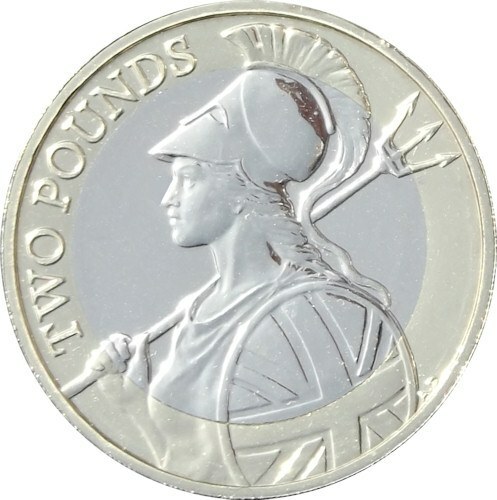 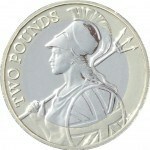 The new coin features Britannia by Anthony Dufort, the first time for a circulation coin since the last of the old design 50p coins in 2008. It also features, on the obverse, the new fifth portrait of the Queen by Jody Clark.